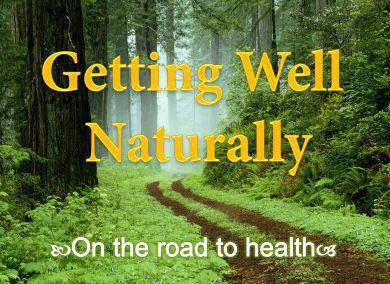 The Getting Well Naturally Store in Lumberton, Texas is a health food store that carries NeuEve. What sets them apart is their friendly help, quality brands, and wellness services. Dr. Yeary has been an invaluable source of help for me for several years. I trust him totally and am thankful for all he has shared with me. Such a wonderful place. They are a wealth of knowledge and have such great natural solutions to all your needs so you can be your best. I will be back for sure. If you're passing through Beaumont-Port Arthur metro area, make sure to swing by! Where can I buy NeuEve?